At Dayton Gear, each and every customer receives specialized, tailored attention – from small business to Fortune 500 companies. We take pride in our workmanship, accomplished through the personal dedication of our entire team. 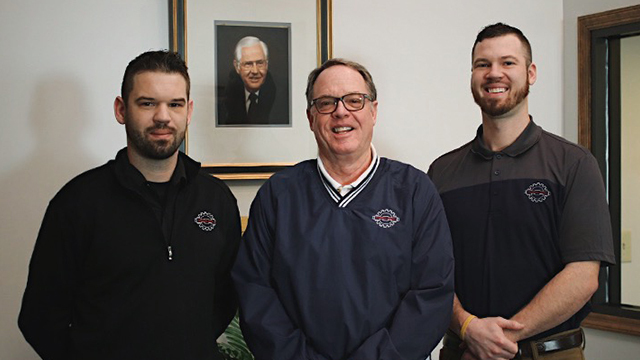 Three generations strong, Dayton Gear is a family-owned and grown manufacturer of open gearing since 1946. And while our operations have expanded tremendously over the years, our values have always stayed rooted in reliable, honest service. Dayton Gear is committed to providing the highest value service available for urgent industrial power transmission component needs. Through our progressive leadership, attention to detail, competitive pricing, cutting-edge operations, quality control, and product versatility, we put the customer at the heart of everything we do at Dayton Gear.